The aging eye has special needs. 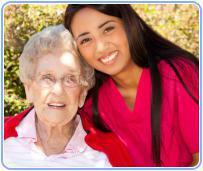 There are distinctive eye problems associated with aging. 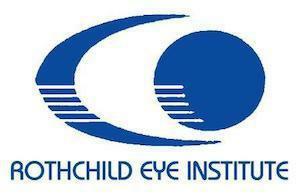 At the Rothchild Eye Institute, we're experienced in the diagnosis and treatment of the aging eye. This professional knowledge, in combination with the latest medical techniques and equipment, provide you with the best possible care for your eyes. Click here to set up an evaluation.